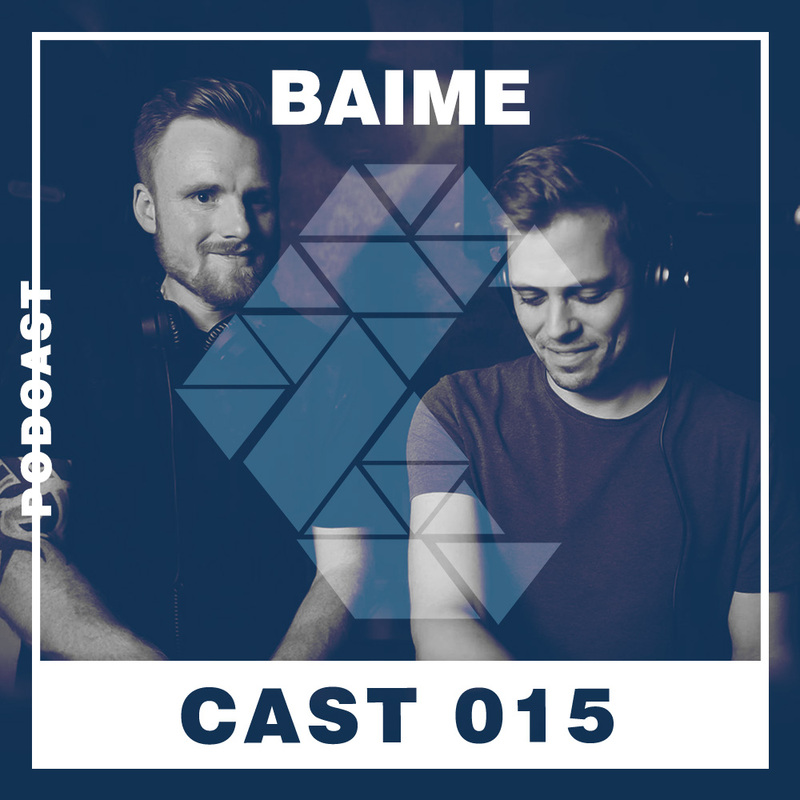 This time on our TSC Cast guest dj-mix series, we welcome the Copenhagen based dj and producer duo – Baime. Jens and Mikael are both deeply engage in local electronic music scene. Jens being co-owner of Blindfold Recordings (read our interview with them here), and Mikael as member of the CPH Deep crew, who are also behind the notorious IG60 party concept (read our interview with the them here). This time we sat down with the guys to talk about their project – Baime, who are already making waves with their deep house release ‘The Damned”, currently sitting comfortably at #20 on Beatport (listen and buy here). Who is by your words – Baime? What does the name mean and why did you chose it for your DJ duo? Baime is dynamic in the sense that we are a duo and we both don’t have the exact same taste in music. Obviously we like what each other play but tend to go slightly different directions throwing curveballs at each other. JC tends to be more melodic whilst Mikael is more hard hitting and likes the heavier tracks. So we meet somewhere in the middle and almost like a tug-of-war we battle it out whilst figuring out the journey with clubbers. The name Baime was “invented” by Mikael mainly because he liked the sound of it. We have later come to find out it has several different meanings in different languages. In your opinion, what does the perfect guest DJ mix compile of? What was your approach to this guest DJ mix? 3. Hard hitting end OR back down to soft. Besides that go a bit further to find tracks beyond the Beatport top 100 – expect when you find our tracks LOL. You have compiled an eclectic mix, going through time and space, both uplifting and mellow. Is there an emotion you want to bring out in people listening to your guest dj mix? We like to build stories and bring in both old and new tracks. Eclectic actually suits us both quite well but we try not to stray too much away. You gotta have a red thread going through otherwise you lose the listeners. You are both DJs and involved in the Danish electronic music scene. Jens is a DJ and co-owner of Blindfold Recordings, whilst Mikael is a DJ and part of the successful CPH Deep crew and their IG60 party concept. 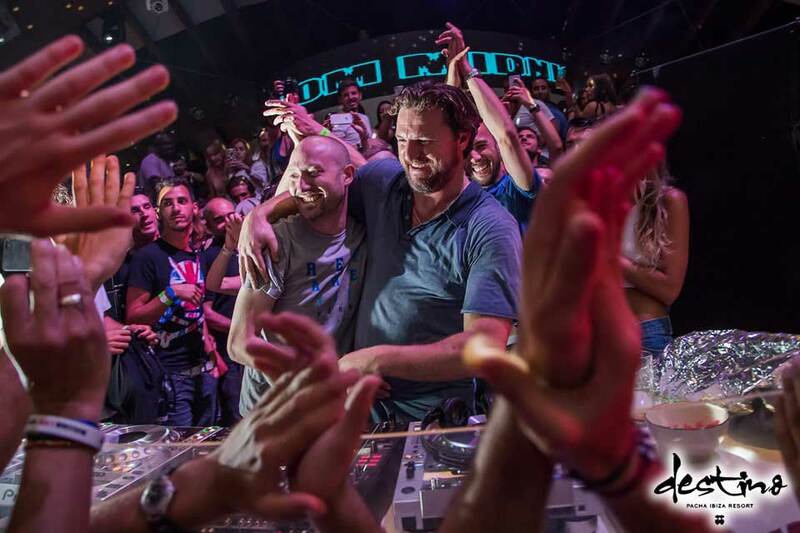 Why did you decide to start this DJ duo together, what was your main inspiration behind that step, and where do you see this DJ duo going from here? Baime was a solo project to begin with, but as we moved in together and basically hang out every day so it seemed like a natural thing to make it into a duo. 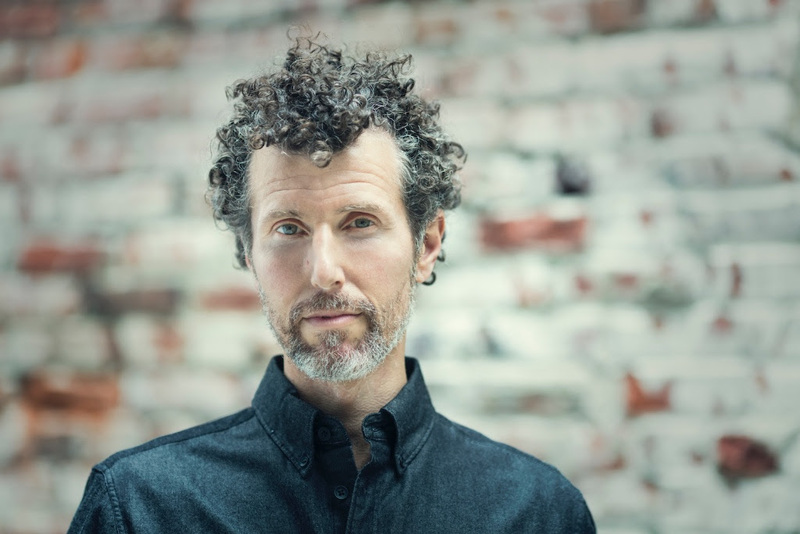 Mikael has been in the studio for a lot longer, but Jens may have a different take on which direction to go in + he has experience with the general music industry. DJ wise we thought it would be fun and it has been for a few years now. Hopefully there is still a lot of more to come. 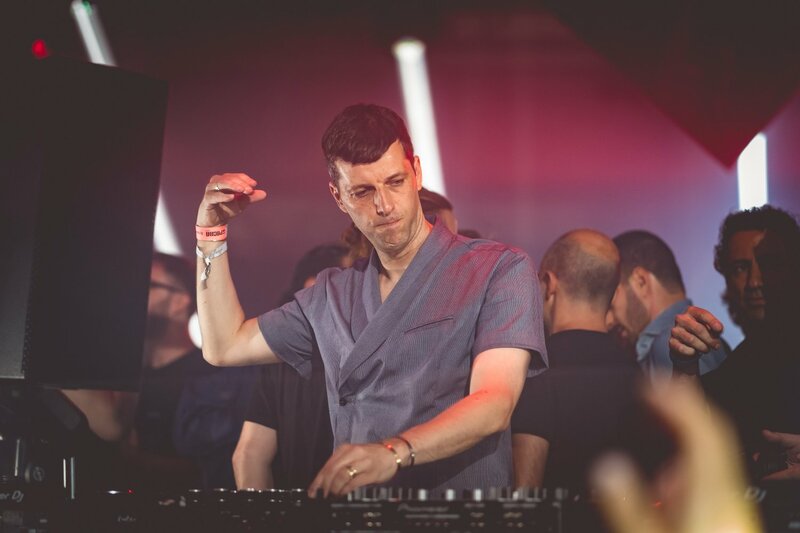 How do you differentiate recording a DJ guest mix to playing live? How different is for you the approach, the track selection etc? Recording for people to listen at home or on the job is completely different than playing for a live audience. We go way softer for podcasts and radio both mainly for listening pleasure. We basically assume that most listeners won’t have a perfect sound system with a sub bass making them feel the music and the details. For live we can play tracks that are more deep that might not be interesting for “privat” listening but have a great effect on a big system. Plus the crowd may get tired of a certain sound so you have to switch up your sound a bit more. Onto your production. Congrats on your debut release ‘The Damned’, which is already in the top 30 deep house tracks on Beatport! How excited are you about this, and what plugins and hardware did you use for the production of this track? Thanks! We are super stoked and can’t even believe it. Certainly we didn’t expect to reach top 25. Blindfold Recordings slogan is “no eyes all ears” and this track going up the charts is a perfect example that you don’t always have to have 100k followers on social media to break the charts. For this track the main lead is made with a Sub37 by Moog. It is a hardware synth and it has an amazing sound. Mikael recorded the lead live without quantize and put on the LFO effect on the go as well. Drums/percussion are one-shot samples and sometimes we use a VST called Kick by Sonic Academy. Big fans of Dive by U-He for leads in general but we like hardware as well. And one question directed at Mikael. You recently won the Burn Residency Denmark (big congrats for which). How do you feel about winning this dj competition and flying off now to the legendary White Isle for the Ibiza Burn Residency & Bootcamp? To be honest I was not sure I was going to win. I have been very busy up to the competition so I didn’t plan as much as I had hoped. Although it did go great I thought it was a tough competition. Jonas (Azpecialguest) was very tight and had great charisma in his set so I know was very hard for the judges to make a decision. I am actually here in Ibiza already and it has been amazing so far! A lot of interesting sessions and am really looking forward to seeing what Burn has in store for us for the rest of the week. What more can we expect from Baime in 2017 or next year? More releases or gigs you guys wanna share? Well production wise we quite a few tracks that have not been sent out to labels. Final touch on a few of the favourite ones before we send to mixing with Sivesgaard. He is our main guy for all things mixing. We expect to have a few tracks out by the end of the year but not sure if it will be an EP or single releases just yet. Gig wise we have a few things planned for after summer here in Copenhagen. Also hoping to do a mini Jutland tour here in Denmark ending up in a summerhouse. If Mikael wins he will stay in Ibiza till September as he will be a resident. Thanks for having us on for the interview. We really appreciate the support. Hope you guys will follow our journey! 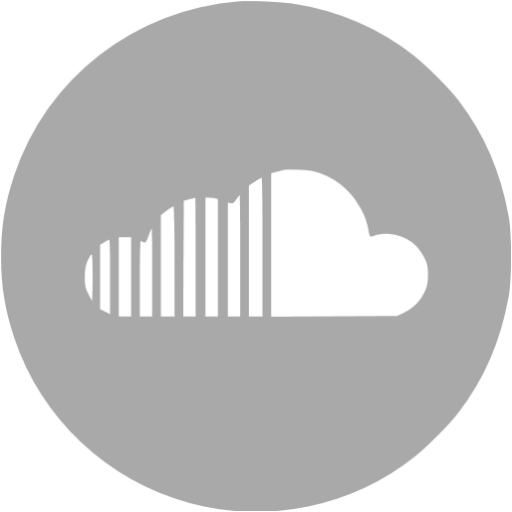 Connect with Baime on Facebook and SoundCloud.